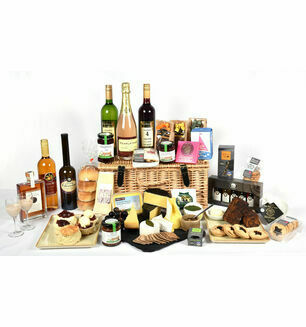 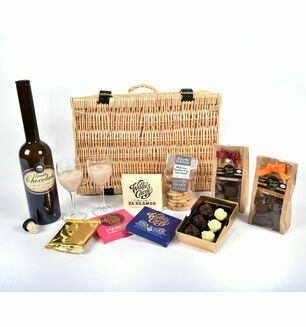 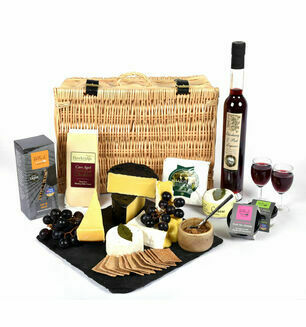 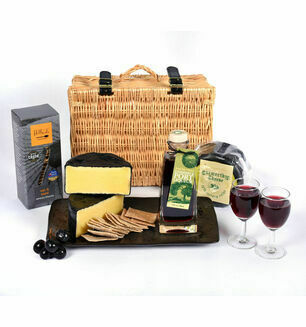 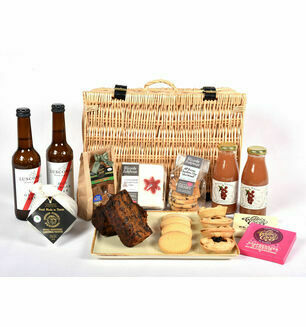 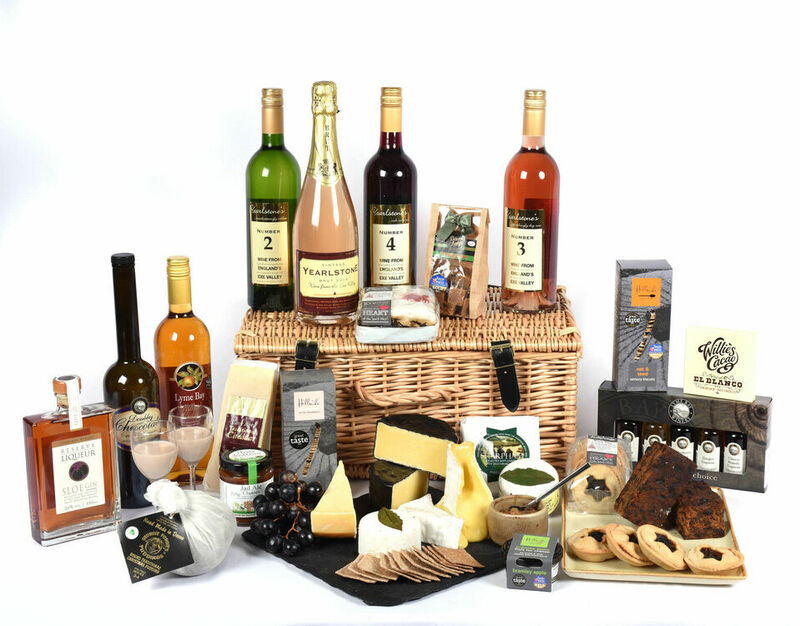 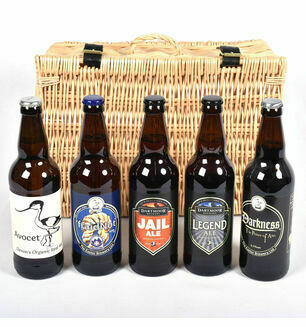 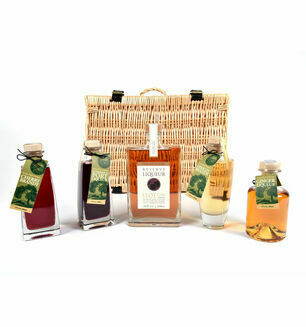 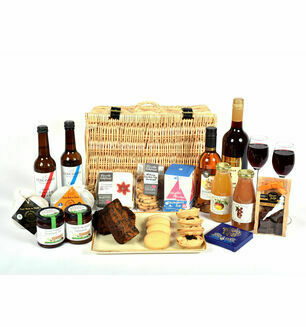 This wonderful Devon Christmas Hamper is packed full with the best food and drink that Devon has to offer. 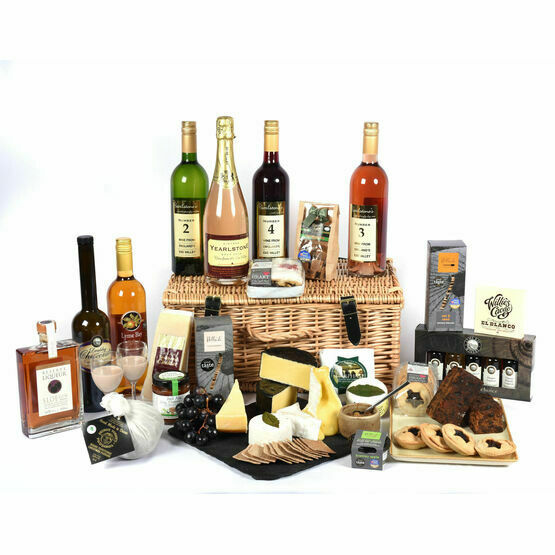 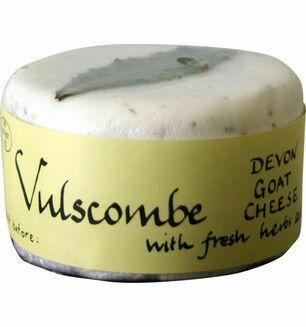 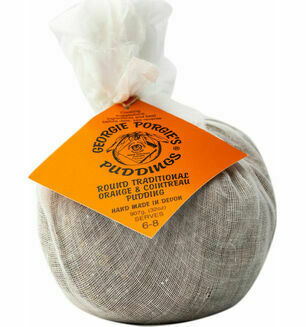 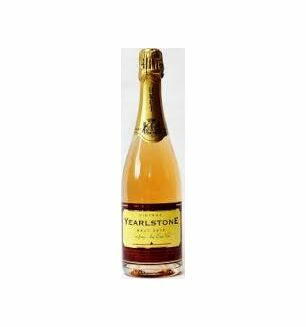 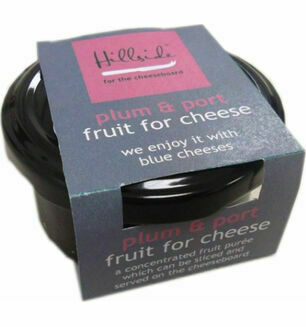 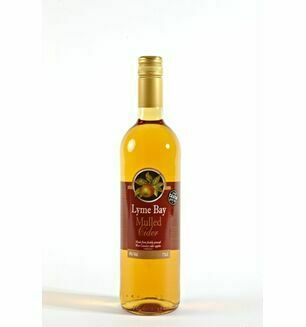 It will make a lovely gift to someone this Christmas or a great hamper to have in your own home to enjoy over the festive season. 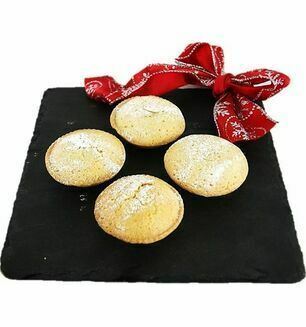 Foxcombe Bakehouse 4 Mince Pies - The perfect festive snack.